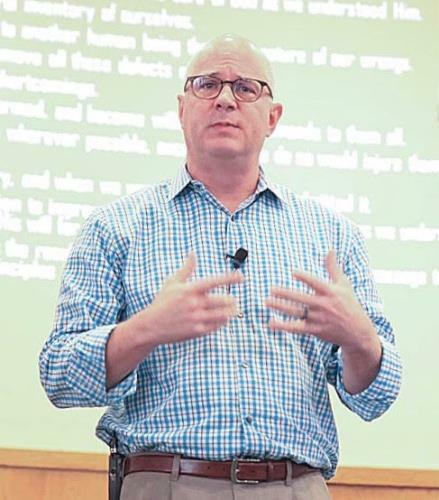 The Lee University Department of Behavioral and Social Sciences will host “The Addicted Brain,” a seminar about addiction, on Thursday, Feb. 21, from 6-8 p.m. The seminar is sponsored by The Bridge, a substance abuse awareness program. Tim Hilton, community engagement liaison for Bradford Health Services, will be the keynote speaker for this event. “Mr. 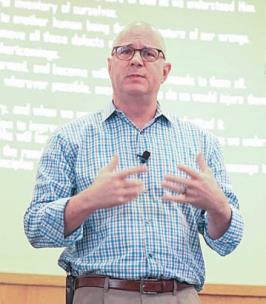 Hilton speaks candidly of his own struggles with addiction and then discusses the effects on the brain in a clear and understandable way,” said Dr. Robert Fisher, professor of psychology at Lee. The seminar will be held in the Rose Lecture Hall in the Helen DeVos College of Education, at 1400 Parker St. on the Lee University campus. The session is free and open to the public. No reservation is required. For more information about The Bridge, visit http://atsthebridge.org. For more information about the seminar, contact Dr. Fisher at rfisher@leeuniversity.edu.